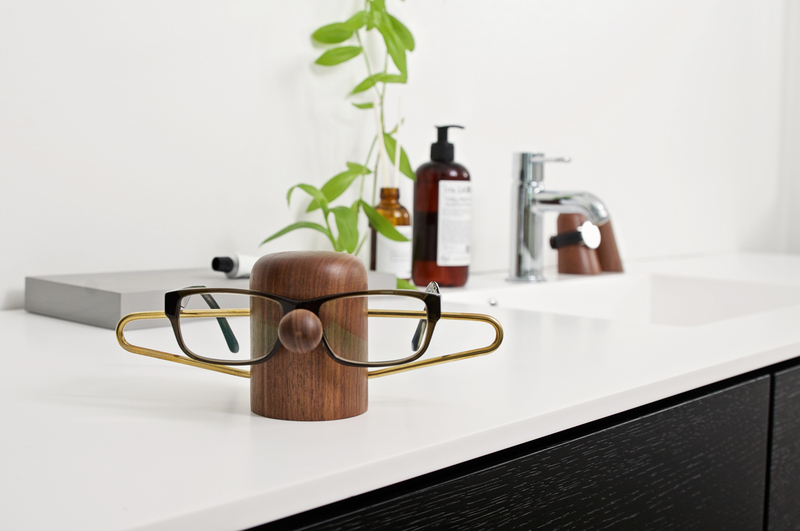 Made out of American walnut, Nosey takes care of your glasses or sunglasses when not in use. 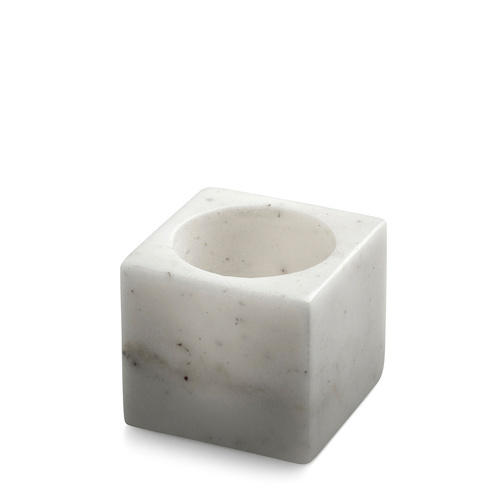 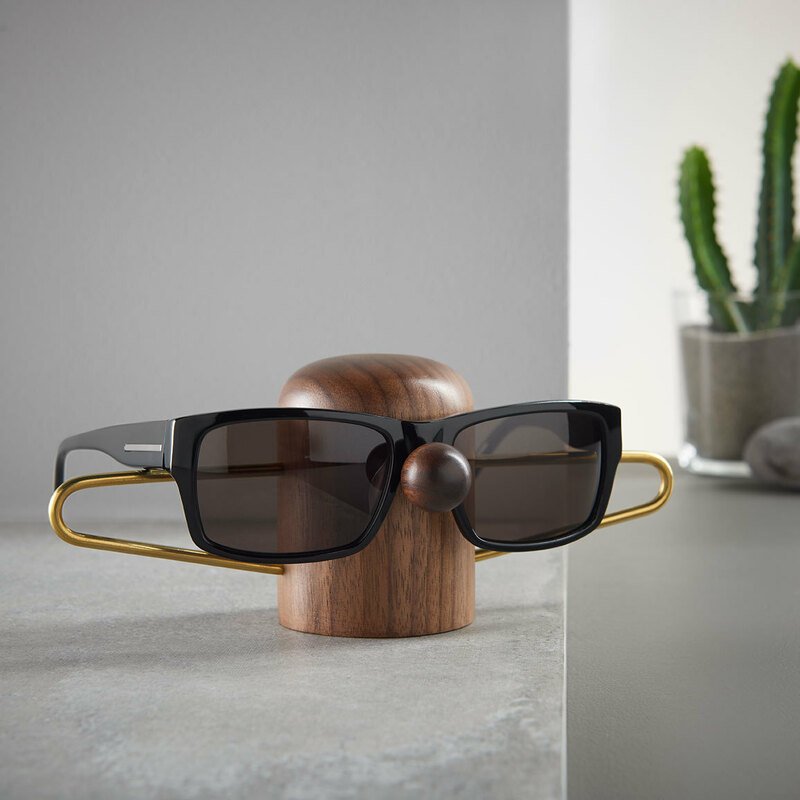 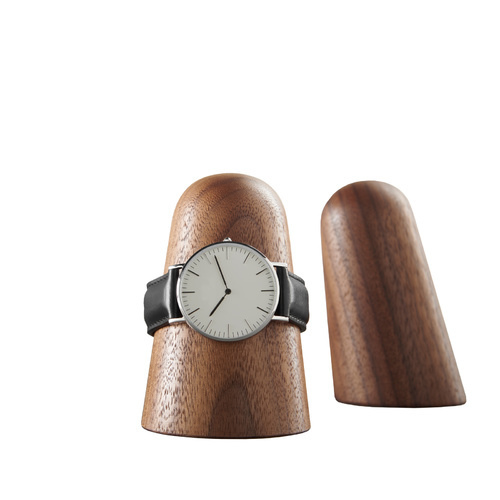 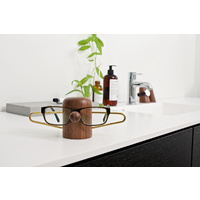 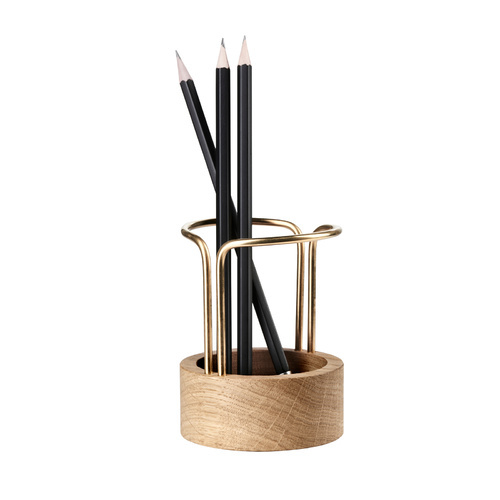 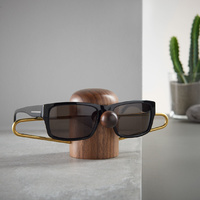 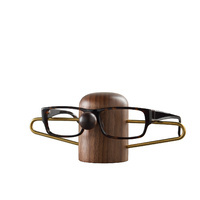 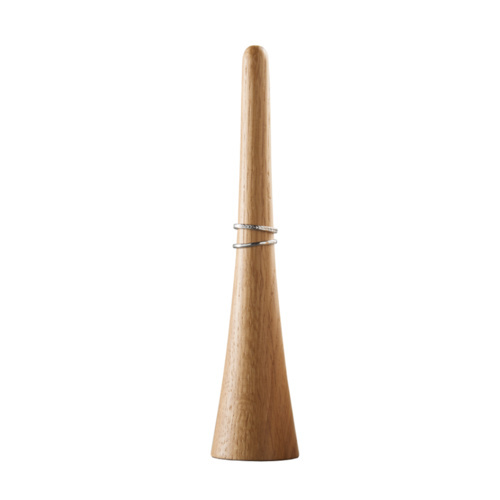 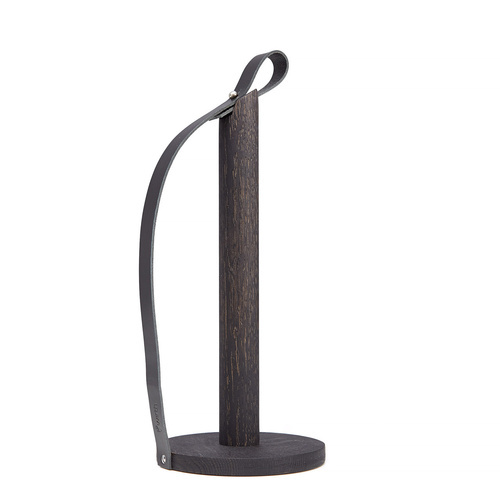 With his humorous expression and Nordic design Nosey eyewear holder fits perfectly in any home. 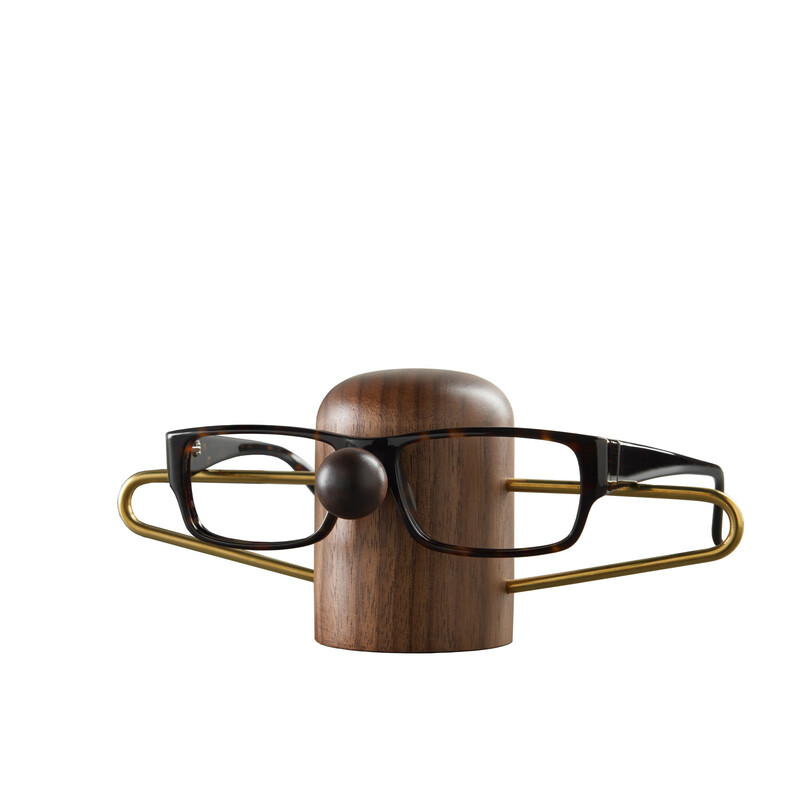 Materials: American walnut and solid brass. 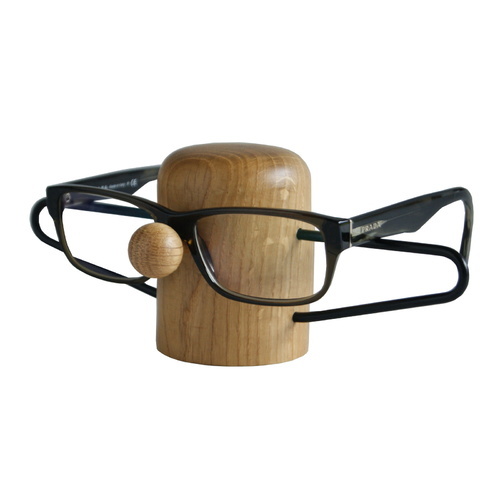 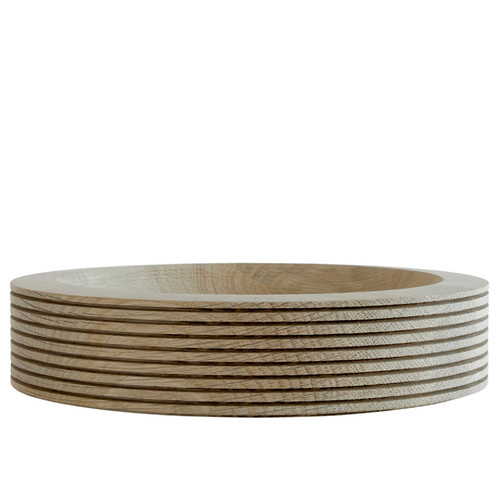 Since wood is a natural material variations may occur.